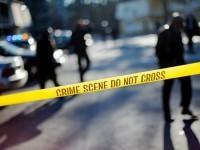 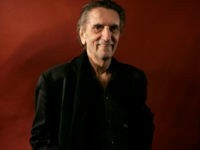 Did Twin Peaks Open Themselves Up to Lawsuits by Not Cooperating with Cops? 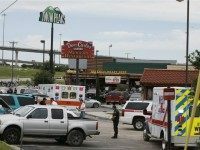 When news of the shootout between rival biker gangs at a Waco, Texas, Twin Peaks restaurant initially broke, the story was that nine gang members had been killed in a fight that also involved police exchanging shots with armed gang members. 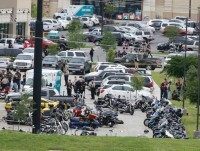 Nine people are dead in what was described by witnesses as a “war zone” battle between rival biker gangs outside a Twin Peaks restaurant in Waco, Texas. 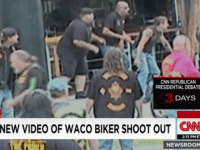 All of those killed were members of the biker gangs.